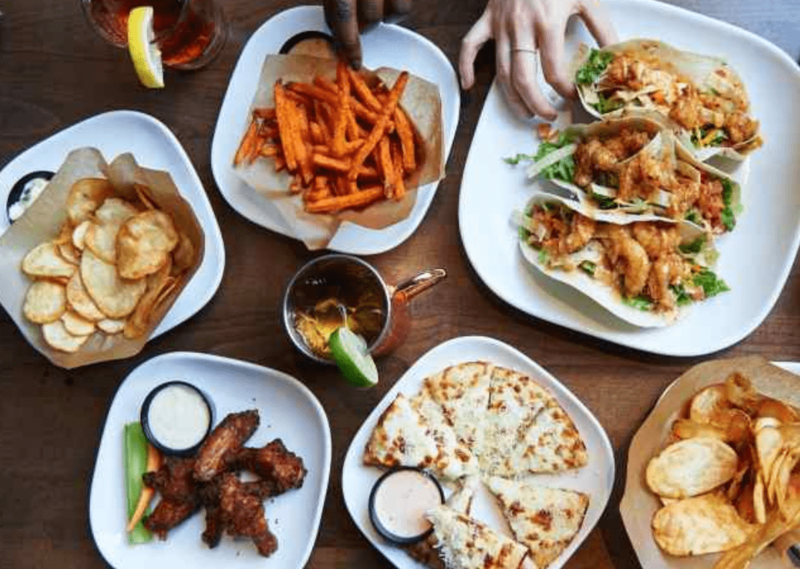 Boston Pizza Canada has Happy Hour Promotion! Drinks & Appetizers Starting at $4, Sunday to Thursday from 3:00 pm to 6:00 pm & 9:00 pm – close. Click here to find Boston Pizza near you.